New early detection breast cancer research shows why many women, primarily in rural areas, aren’t getting breast exams. 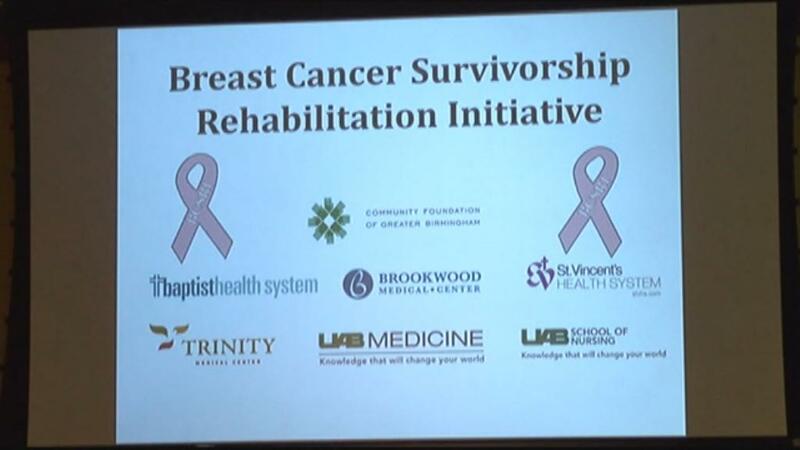 University of Alabama nursing assistant professor and researcher Dr. Mary Ann Kelley said 75-85 percent of women who are diagnosed with breast cancer haven’t had a relative battling the disease before. Yet, there is this myth that if it doesn’t run in the family, you might not get it, which she said is simply not true. “Nobody in my family has breast cancer. Why did my mother have to get it? Basically being a female makes you high risk. Here I am, a nurse and a teacher, and yet I have a mother that doesn’t understand breast cancer awareness and things she can do to actually live,” said Kelley. A tough lesson learned for anyone, but it inspired Dr. Kelley’s research.